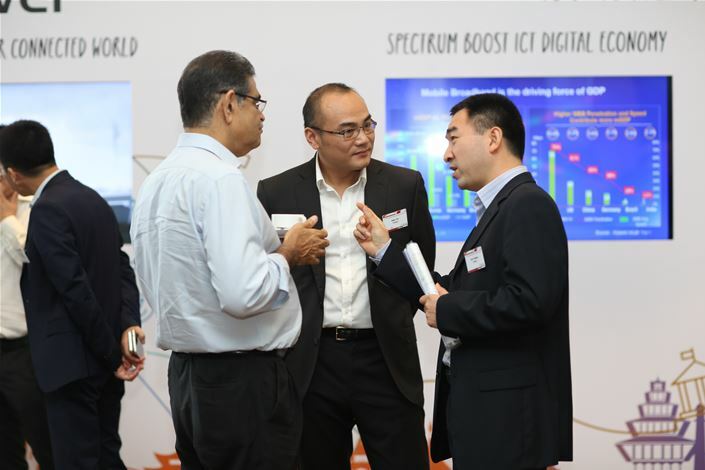 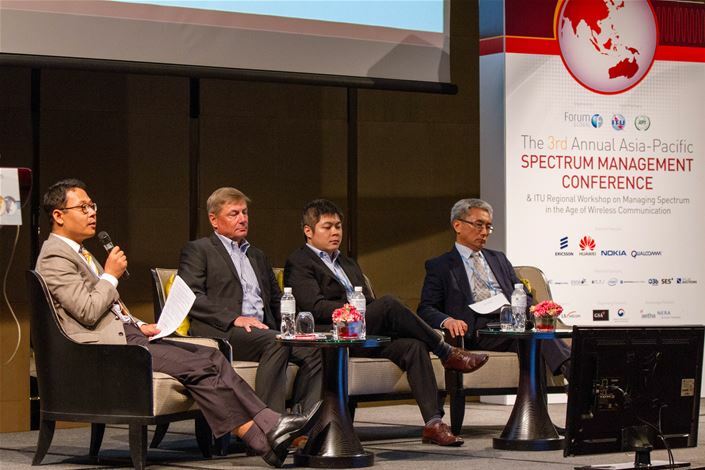 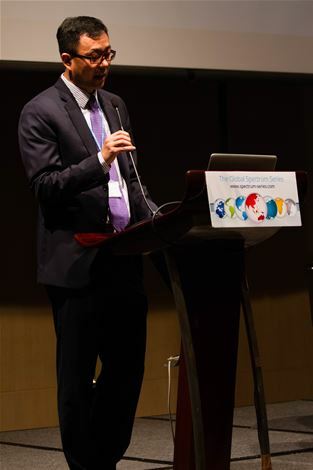 The 2017 edition of the event took place on 2 - 3 May in Bangkok, followed by an ITU Workshop on Managing Spectrum in the Age of Wireless Communication on 4 May. 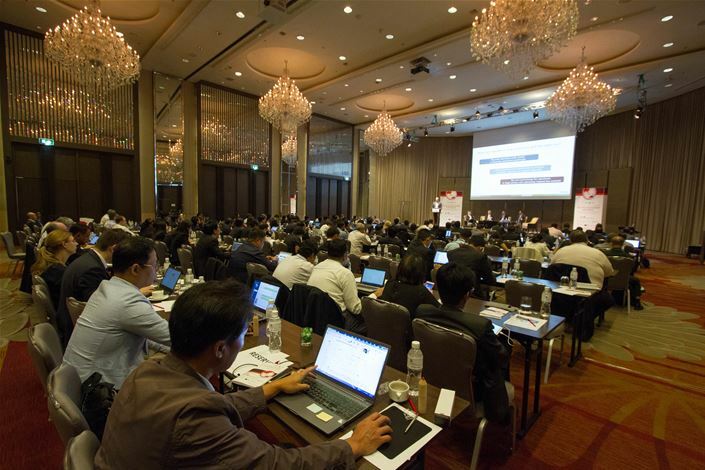 The event was attended by over 250 delegates from over 30 countries. 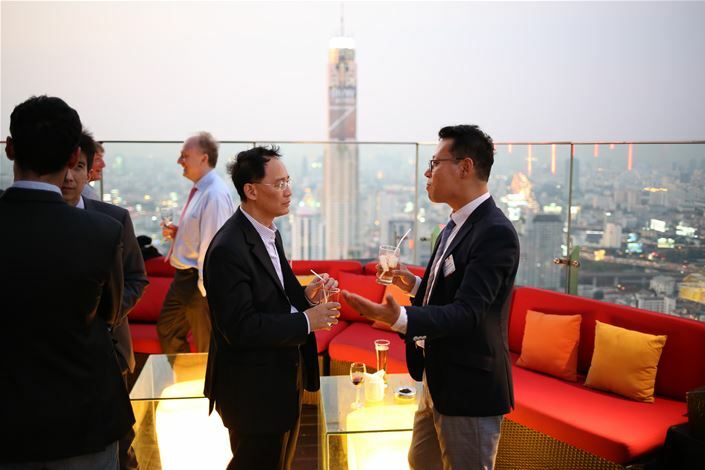 You can find out more about the 2017 event here.